Music Unites is excited to mark its second year inspiring the next generation of musicians and music professionals. On April 13, 2011 from 7-10PM with a benefit event at Dominion NY at 428 Lafayette Street in New York City, Music Unites will celebrate its second birthday and kick-off of the second year of its InTune music series in partnership with Rolling Stone. The event is sponsored by Garnier Fructis and The Pretty Reckless and Gabe Saporta of Cobra Starship will set the soundtrack for the evening! 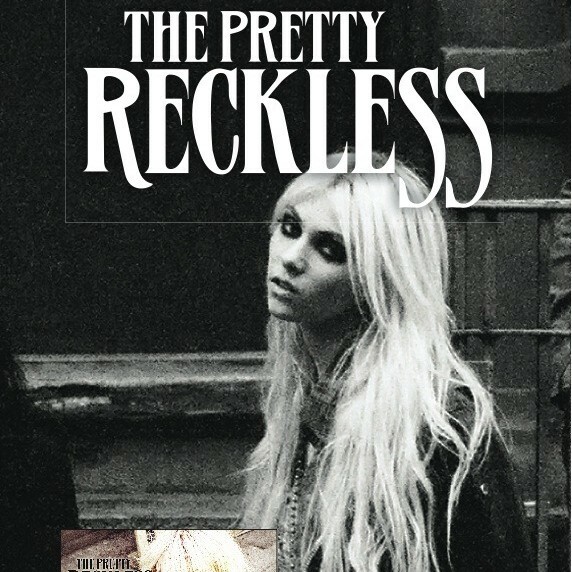 The Pretty Reckless is the breaking band slated to rock it out for education on April 13! The Interscope group headed by Gossip Girl’s Taylor Momsen, will have just ended a tour promoting their first album Light Me Up, which debuted on the UK’s rock chart at number one, spending six consecutive weeks at the top of the chart, and drops in the U.S. April 12, 2011.